In honor of American Craft Beer Week happening May 12-18, 2014, I put together a little post just in case you wanted to get in the game as a home brewer. Craft Beer has taken over the beer scene (thankfully) and there are more breweries popping up in every state than any other niche business. Home brewers are making beers as fast as they can and having their friends over to sample their creations is quickly becoming the IN thing to do. 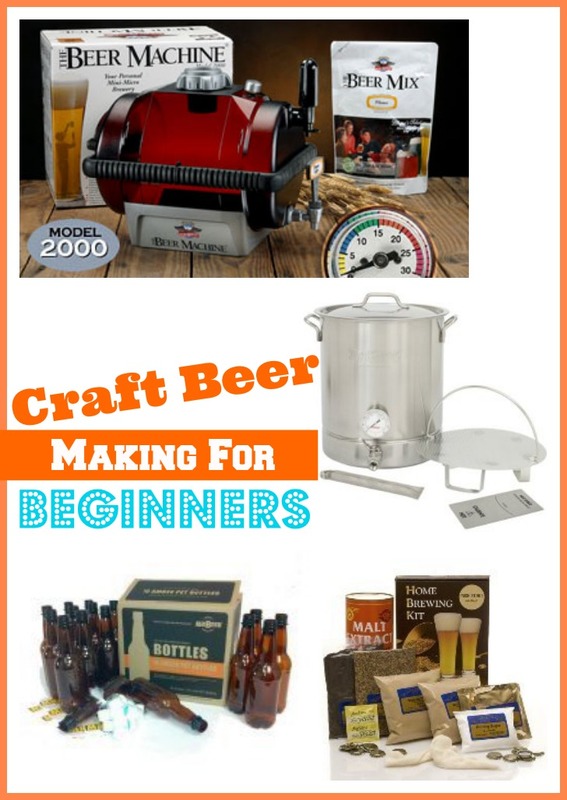 Here are a few things to help you just in case you want to make some great craft beer at home. 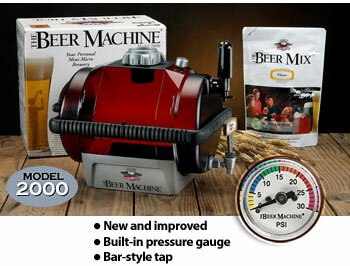 For those that just want to make a small batch and try your hand at making beer, the Beer Machine is a good choice. It brews, ferments, carbonates and dispenses – all in one foolproof system that conveniently fits right into your fridge. There are a lot of mixes on the market and if you are uncertain what you want to try making, buy a kit for a specific type of beer like an Imperial Stout or Pale Ale. You can also buy each of the ingredients separately and blend your own. If you feel you will love this new hobby, you might want to invest in the stainless steal equipment right off the bat. Don’t forget to pick up bottles and bottle caps. Remember to get both regular and bomber bottles to fill up and share with your friends. Here are a few more items that you might want to get measure the sugar content. Also don’t forget a cleaning kit so you can make another batch and not worry about contamination. 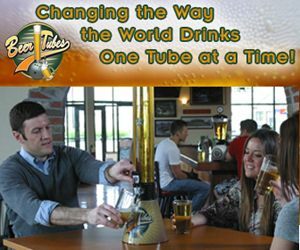 Once you have your beer ready to share with friends, you might want to take a look at these crazy Beer Tubes! You can get them in any sport team or with your company logo on them. If you don’t want to make craft beer at home but you want to help support craft breweries, think about joining the The Original Craft Beer Club. Perfect present for yourself indeed.